Morbern Freeport FR409 Porcelain from the Mellosoft Collection is a versatile vinyl upholstery fabric with a pleasing grain that is suitable for many projects. This fabric offers you UV resistance and mildew resistance; it comes in soft, subtle colors and is durable. It has the ability to work both indoors and outdoors. 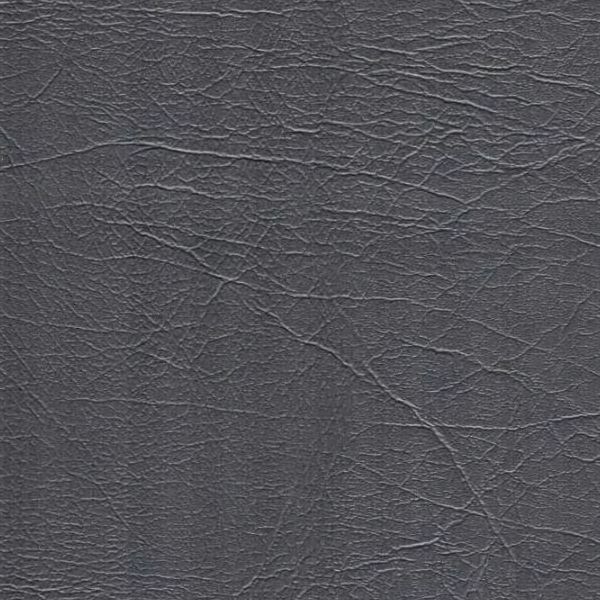 Its faux leather finish is suitable for interior and exterior marine seating, restaurant seating, cornice boards, headboards, wall coverings, automotive seating and furniture upholstery.